Egyptian police killed 40 “terrorists” in separate raids early Saturday, a day after a roadside bomb near the Giza pyramids killed three Vietnamese tourists and their guide, the interior ministry said. 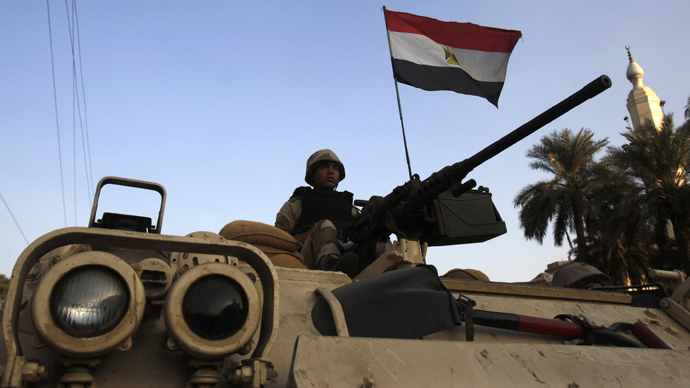 Two raids in the Giza governorate killed 30 “terrorists”, while the remaining 10 were killed in the restive North Sinai, the ministry said in a statement. 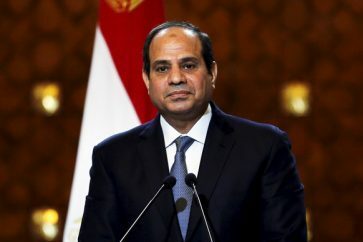 Police acting upon this information carried out simultaneous raids in the Giza governorate and in North Sinai, killing a total of 40 “terrorists”, it said. 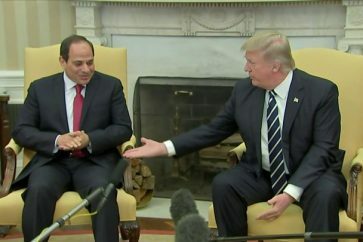 In Giza itself two raids were carried out, the first killing 14 suspects and the second 16 suspects, while the rest were in the North Sinai capital El-Arish. Police also found a large number of weapons and ammunition as well as bomb-making materials, the statement added. A statement by the public prosecutor’s office said 11 other tourists from Vietnam and an Egyptian bus driver were wounded when the bomb exploded. The improvised explosive device was placed near a wall along Mariyutiya Street in Al-Haram district near the Giza pyramids plateau, it said.